Manchester City were offered the chance to sign Manchester United’s Paul Pogba during the January transfer window, according to City manager Pep Guardiola. “I said no. 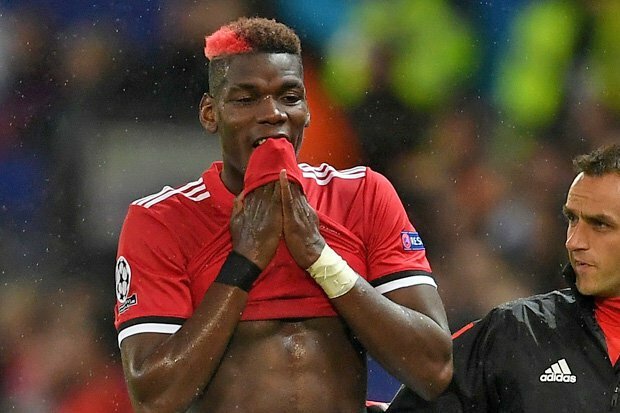 We don’t have the money to buy Pogba because he is so expensive,” Guardiola told reporters on Friday as he attacked the conduct of agent Mino Raiola.